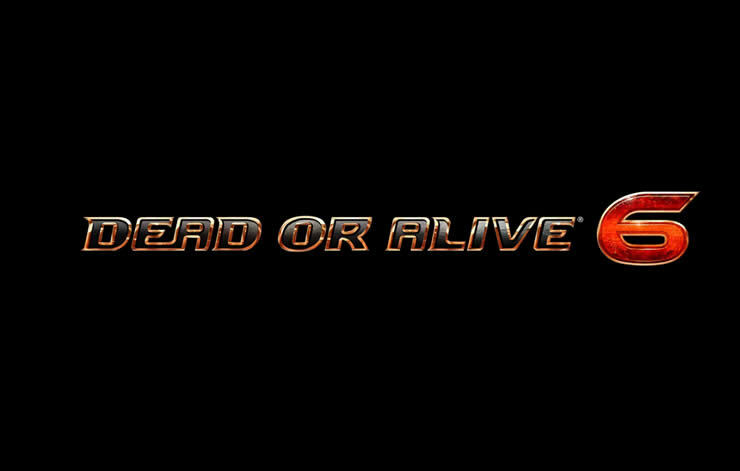 Before the Launch of Dead or Alive 6 the new Trailer was released. Check out the newest impressions about this awesome spanking game. 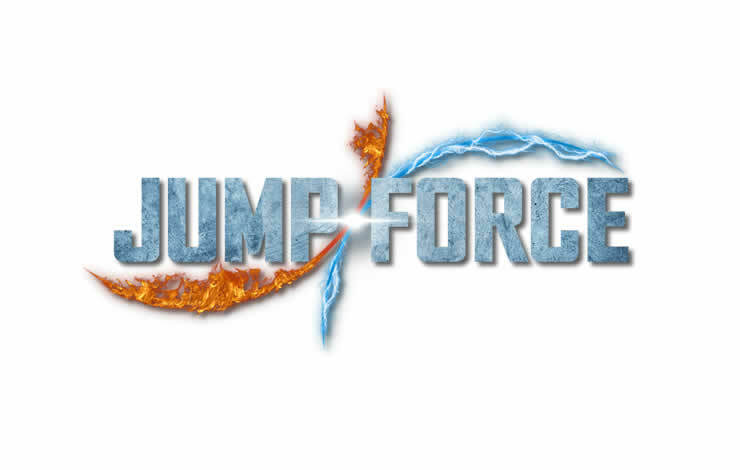 Jump Force will publish the first DLC Character in May 2019. Check out the brand new leak that gives the DLC character names. 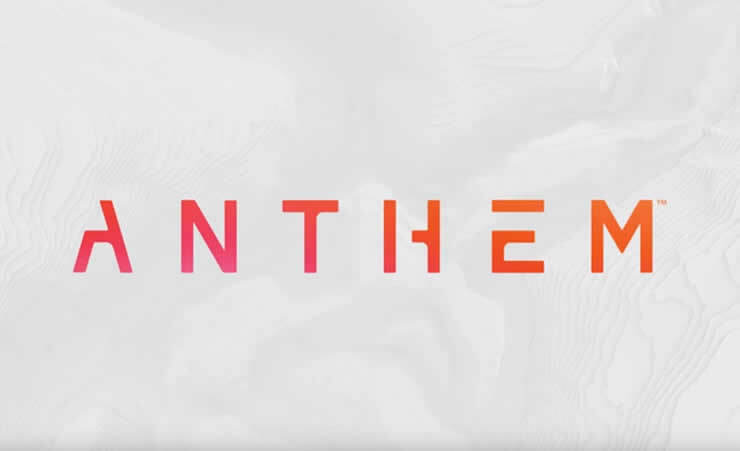 After good Demo-Feedbacks BioWare looks forward to launch the final version of their new game Anthem. As they say, they have a good feeling for the release. 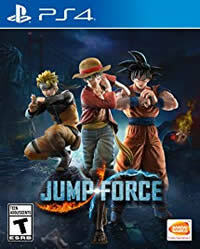 At February 15th there will be the launch of Jump Force. Take a look at the Roster of all available characters.